Alison Shaffer: Pine Brothers throat drops Giveaway! 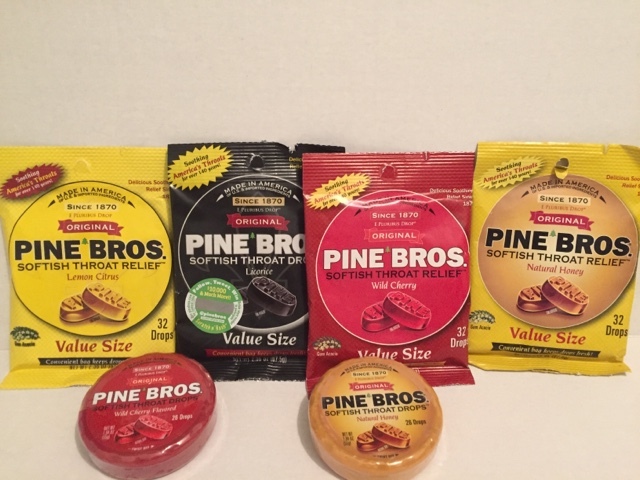 Pine Brothers throat drops Giveaway! The leaves are falling, it's a rainy day, and it's a cozy day to stay inside. I'm not a big fan of mints or chewing gum, but a throat drop I'm all for. I don't like those hard throat drops that everyone near you can smell-that strong menthol scent. Plus they just are too strong for my well being! Pine Brothers Throat Drops are all natural, vegan and gluten-free. 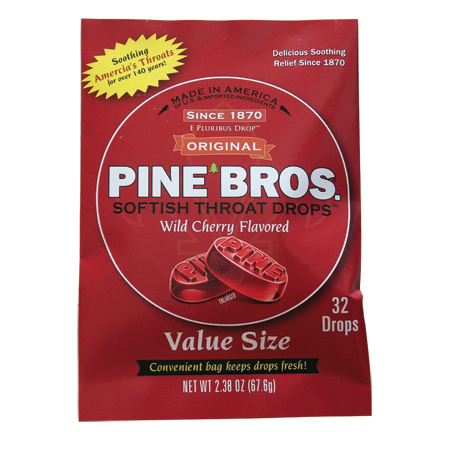 Pine Bros. Throat Drops are soft-and a little hard- they call it softish. Their throat drops are smooth, easy on my tummy, no strong scents, natural flavors, and taste good. Do you ever get that tickle in your throat, like in a quiet place? That's the worst-trying to be quiet in a quiet place. I'd be digging through my purse for anything to quiet that cough. Pine Bros. Puck to the rescue. Toteable, refillable, and easy to find in my purse. Got a sore throat? Talking too much? 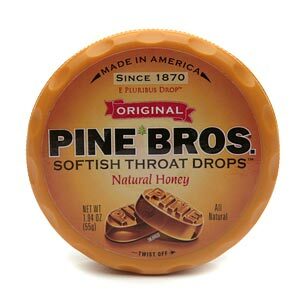 The softish throat drops from Pine Bros. are available in flavors to sooth your sore throat. Made in America since 1870. Another favorite for me-made in USA. Look for Pine Bros. Softish Throat Drops in your local drug store, or wherever you buy health products or save the trip and visit Pine Bros online shop. Pick up a few packs and pucks for your family. My family members all have their own favorite flavor. The main ingredient in each drop is glycerin. Depending on the pack you pick, you'll find soothing ingredients such as: Elderberry, Carrot, Pumpkin, Lemon Oil, Sunflower oil, Licorice Root, Anise, Honey, and natural flavors. What's your favorite pack or puck? Wild Cherry-the flavor of childhood, but tastes better! Need to know the ingredients for each pack? Visit Pine Bros products. Giveaway: For you chance to win a selection on Pine Bros. products Enter Raffelcopter. One random winner will be sent the prize. Open to residents of USA, 18 years of age and older. Disclosure: I received a sample box of from Pine Bros. The comments and views are my own. This is not for medical advice of any kind ever. Labels: giveaway, Pine Brothers throat drops.